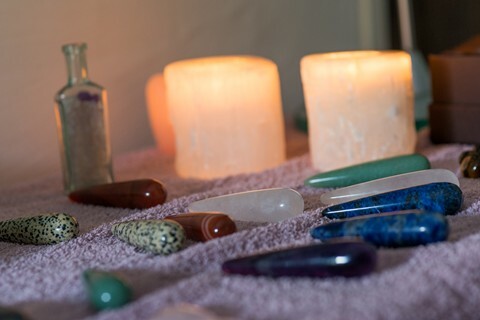 More than just a facial - this transcendent experience starts with gentle body massage strokes, using the natural energy from your chosen crystals to bestow a sense of calm. 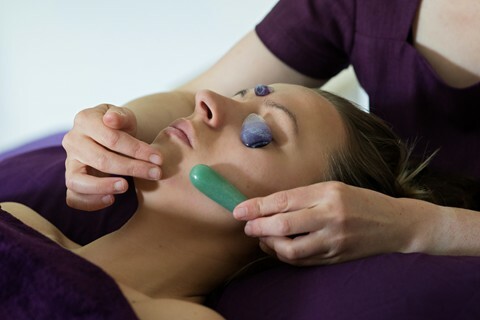 The crystal wand face massage delivers energetic nourishment to soften your complexion and soothe your eyes. 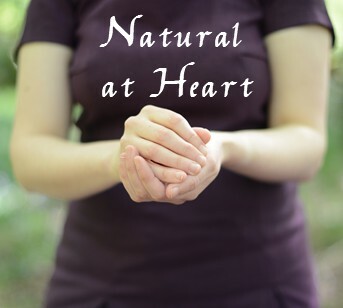 A crystal web handmade from Himalayan quartz activates facial acupressure points, whilst selected gemstones are placed on Chakra points; balancing energy at a deeper level. This treatment lasts one hour and costs £45.